While spring is the ideal time to dig and plant your garden, the planning stage should begin in February or March. 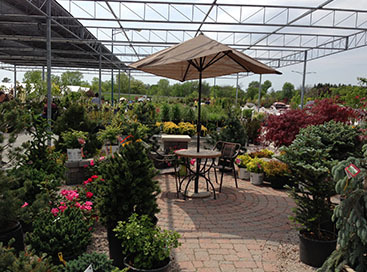 Your first step is to decide just what type of garden you want this year. You have several choices, you could plant a vegetable garden, an herb garden or perhaps a flower garden. You could go all-star and maintain several gardens this year, if you so desire. 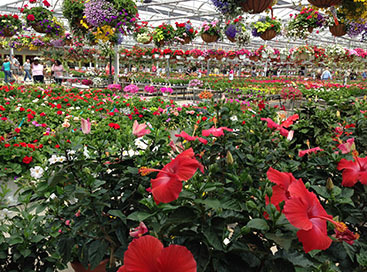 The next thing you will want to do is get the supplies you need at your local Saginaw greenhouse. We carry everything you will need. Next, you will need to do some scouting and pick a fine location for your garden. 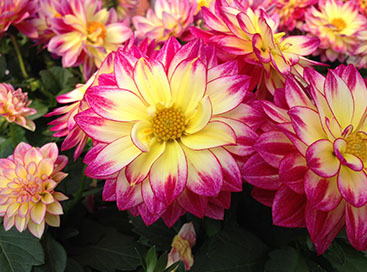 Keep in mind that flowers and vegetables will need at least six hours of sunlight a day in order to thrive. So that shady spot on the north side of the garage isn’t the best idea. Your best bet is to spend a day in a spot and watch how the sun moves across. In addition, you will want to check the tags of the plants to see how much sun they need as this various from species to species. There are a number of plants that could use a good head start. If you have the room, set up several pots and plant your seeds early. This way, come spring, all you need to do is transfer your garden from the pots to their permanent home in your yard. What are you waiting for? 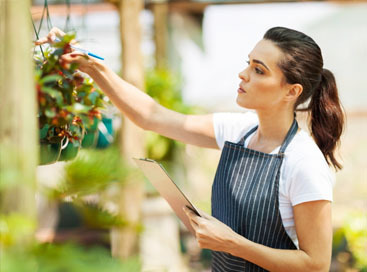 Decide what you want to grow, make a list of supplies and come pay us a visit. We are looking forward to serving you.